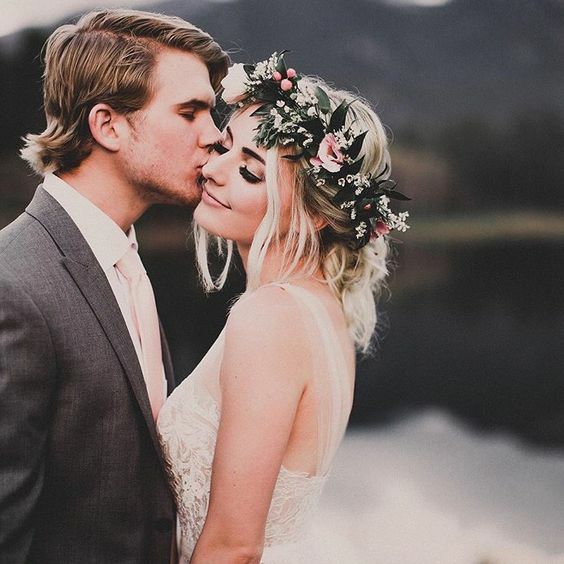 Flower Crowns have taken over the wedding world! For all you hipster brides out there, flower crowns are probably something you are interested in! Flower crowns are a beautiful crown made up of different kinds of flowers. Brides wear them, flower girls wear them, even bridesmaids. 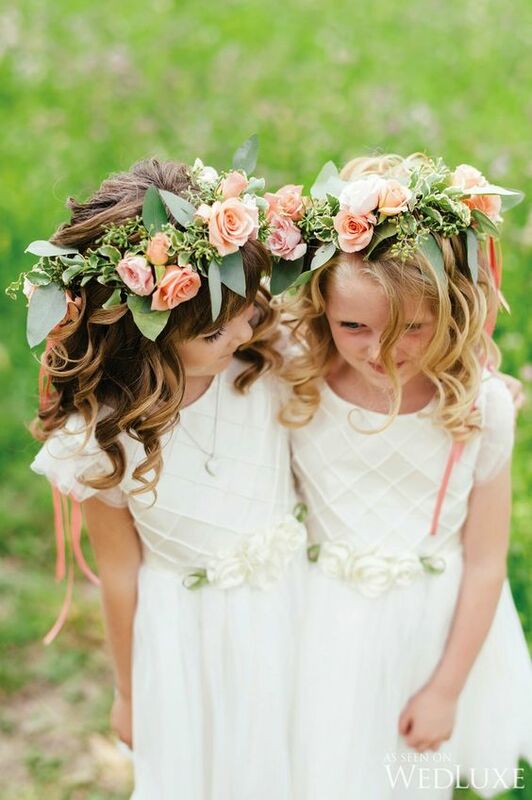 Flower Crowns go with any theme, hair colour and skin tone! They are all widely different as they are created with your specific taste in mind! 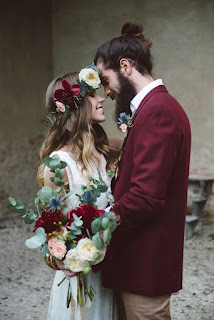 You can make them yourself or you can get a florist to create one for you. 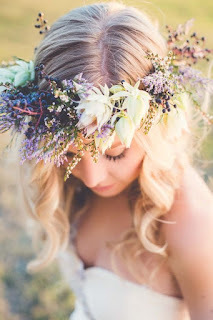 If you are all about DIY, try to make one yourself and see if you can create the vision in your head! 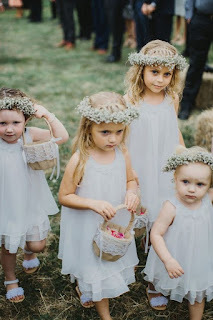 Have you considered having your flower girls wear a flower crown? It works well with their title and helps to implement your theme! So don’t be afraid to use some flower power to enhance your awesome hair! 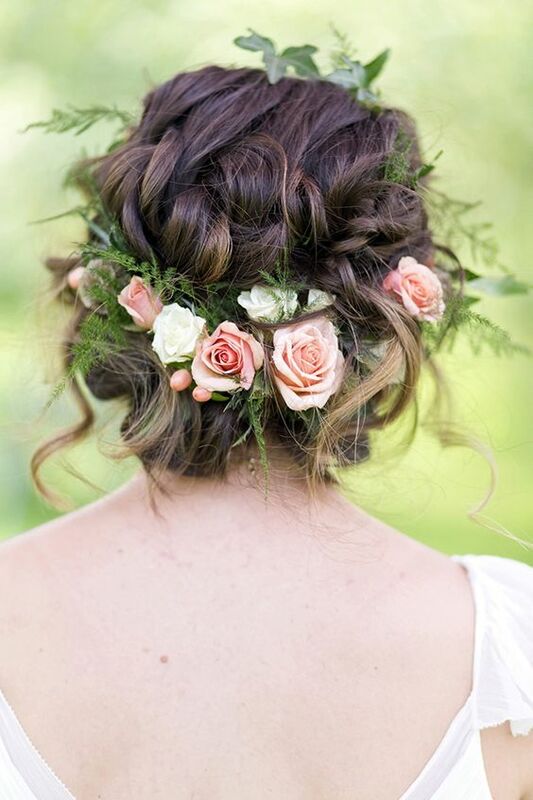 This trend is booming and isn’t going anywhere anytime soon!